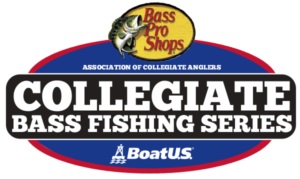 Are you interested in hosting an Association of Collegiate Anglers sanctioned collegiate bass fishing tournament for the Cabela’s School of Year race this Fall? If so, did you know that your club can gain additional points toward the Cabela’s School of the Year points, receive prize packages from ACA sponsors and get your club more exposure by simply hosting a sanctioned event for the Cabela’s School of the Year race? The 2017 Cabela’s School of Year presented by Abu Garcia is comprised of over 40 collegiate tournaments nationwide. 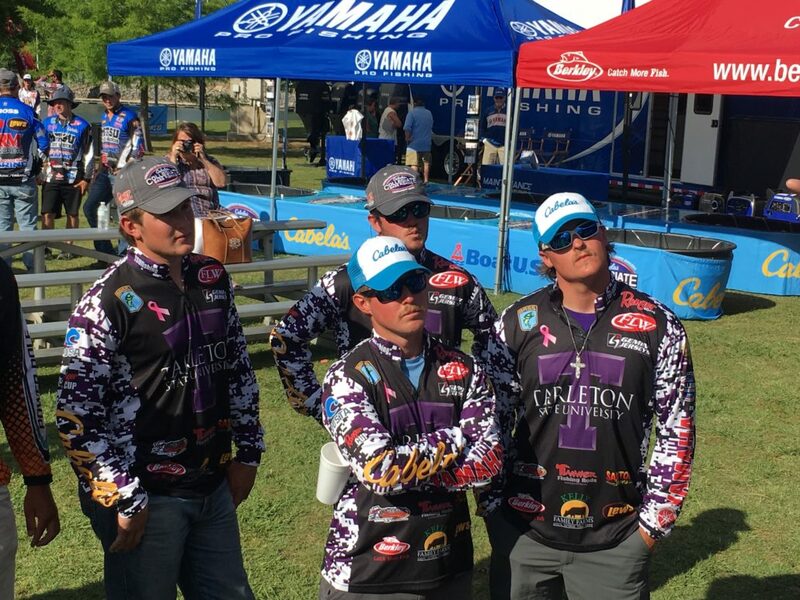 Collegiate anglers have and will spend countless amounts of time traveling to numerous events across the country in order to earn the coveted points and rankings that come with them. Clubs that host a Cabela’s School of the Year sanctioned event are now guaranteed bonus points for hosting one tournament or a series, consisting of four or more tournaments. In the past, Cabela’s School of the Year Race was determined by less than twenty points, making every possible point extremely valuable. In addition, many schools use the events they host as fund raisers. 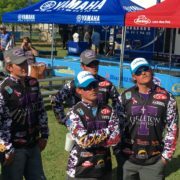 If you’re interested in having your school host an event please contact the Association of Collegiate Anglers for more information. Get started with your school sanctioned event today! For all information regarding hosting an event in your area, email amanda@carecotv.com.